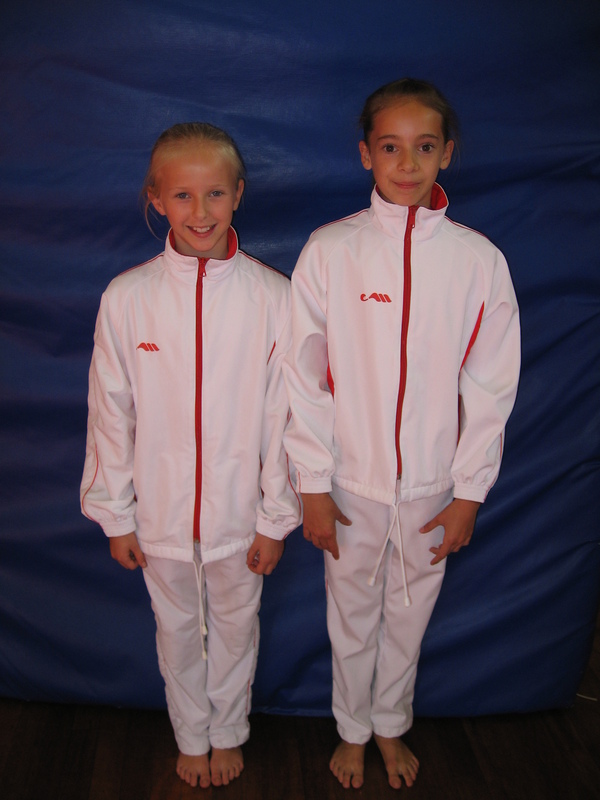 Recreational Gymnastics blue club leotards can be ordered by completing an order form and handing it in with payment to one of the coaches in the gym. 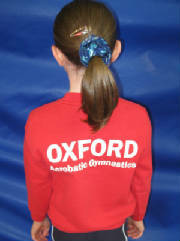 Matching scrunchies are available(and necessary for displays) at £3.50 each. Boys Recreational Gymnastics blue/black club leotards and shorts can be ordered by completing an order form and handing it in with payment to one of the coaches in the gym. If you would like to order boys club kit please download the order form below. 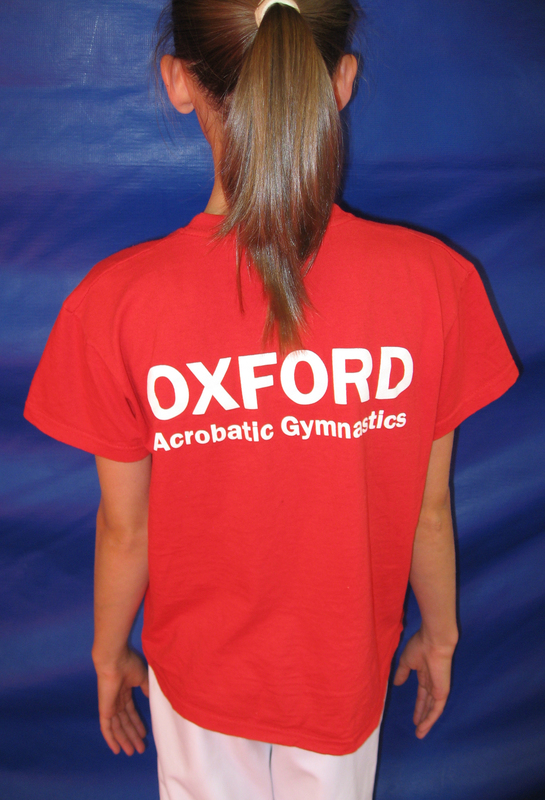 Each competitive gymnast is expected to have a rucksack for competitions. Each bag should be personalised with key rings or other items for easy identification. Adult sizes available on request. Price per order. If you would like to order a club sweatshirt or a club T-shirt you can download an order form by clicking on the link below. Tracksuit jackets and tracksuit trousers are purchased as separate items. 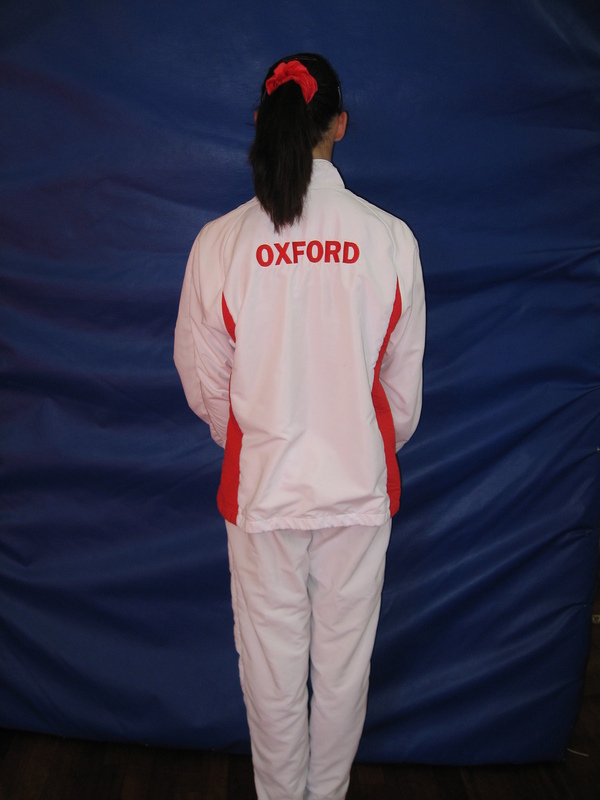 If you would like to order a club tracksuit you can download an order form by clicking the link below. 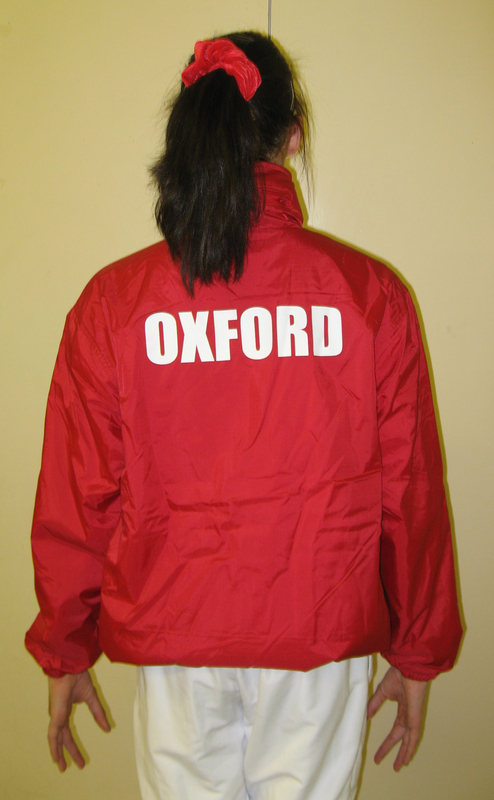 Rain jackets are fleece lined and are available in the following sizes and costs. 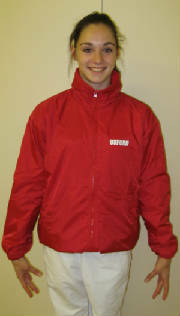 If you would like to order a club rain jacket you can download an order form by clicking on the link below.